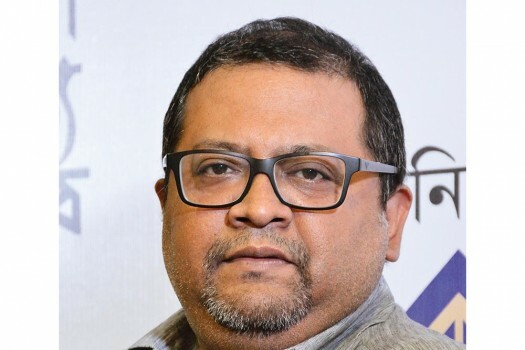 Mumbai is a melting pot of ideas, say Pink director Aniruddha Roy Chowdhury. "Laid-back and workaholic at once". 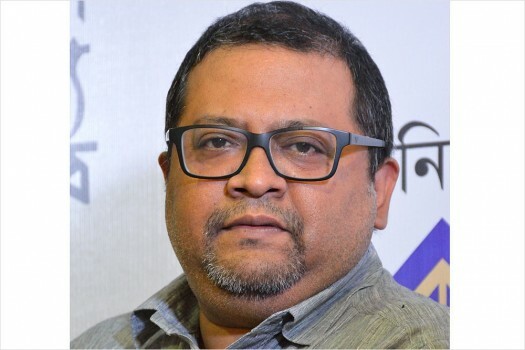 Aniruddha Roy Chowdhury whose Bollywood debut Pink won many accolades, talks about the Bollywood evolution.